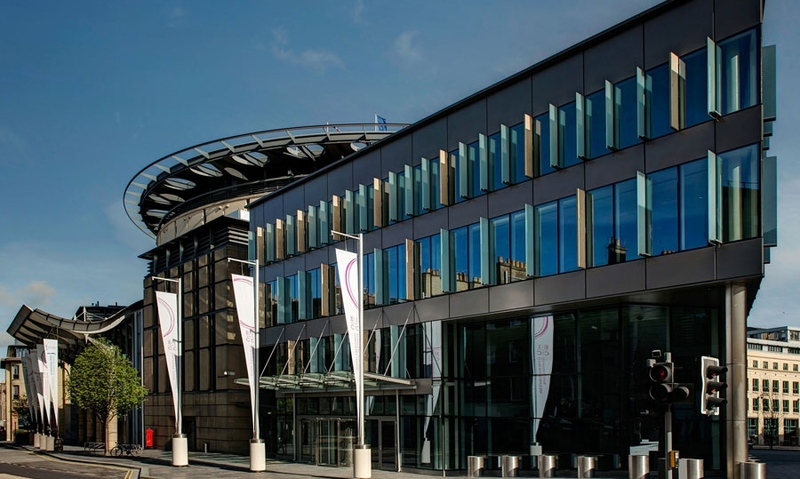 The congress will be held in the Edinburgh International Conference Centre, known locally as the EICC, and is situated in the heart of the historic city of Edinburgh. It is just a short walk from Princes Street, Edinburgh Castle and the Royal Mile. The striking circular design of the Centre has made it one of Edinburgh’s most distinctive landmarks. As you would expect from a world-class venue, the technical presentation and communication facilities are modern, efficient and adaptable. Edinburgh is a cosmopolitan city with a wide variety of museums, art galleries, theatres, shops and restaurants. It is a compact city and all its attractions are within walking distance or a short bus or taxi journey. The Georgian New Town is classically elegant whilst the Old Town, with its tightly packed closes, has a medieval air. Edinburgh Castle, the most famous of Scottish castles, perched on a volcanic crag that sweeps down the Royal Mile to the Royal Palace of Holyrood House, dominates the city and is well worth a visit. It is home to the Scottish Crown Jewels, the oldest Royal Regalia in Britain, displayed alongside the Stone of Destiny, the coronation stone for the Kings of Scotland.